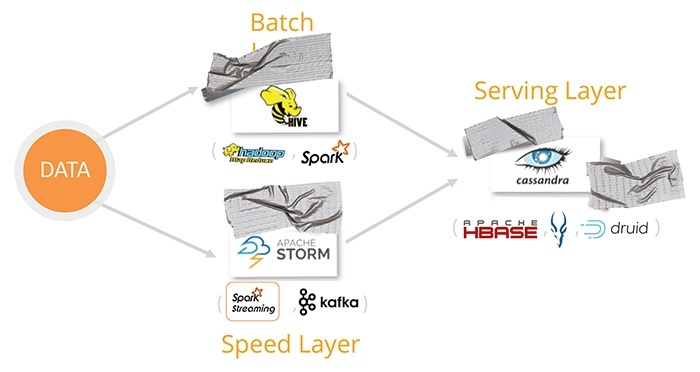 A Lambda Architecture is a hybrid, scale-out data platform that can process operational OLTP workloads and analytical OLAP workloads concurrently. 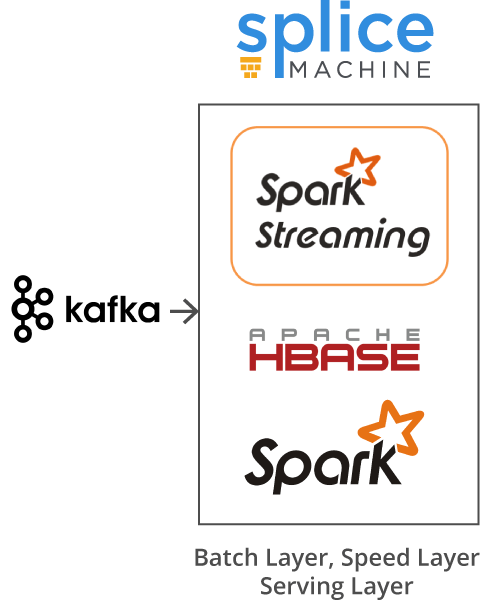 It is usually built from components such as HDFS, Hive, Spark, Kafka, Hbase, Cassandra, Impala and/or Druid to support applications. Though effective, these systems are complex to integrate and maintain and they leave much of the data synchronization and consistency tasks to the application programmer. 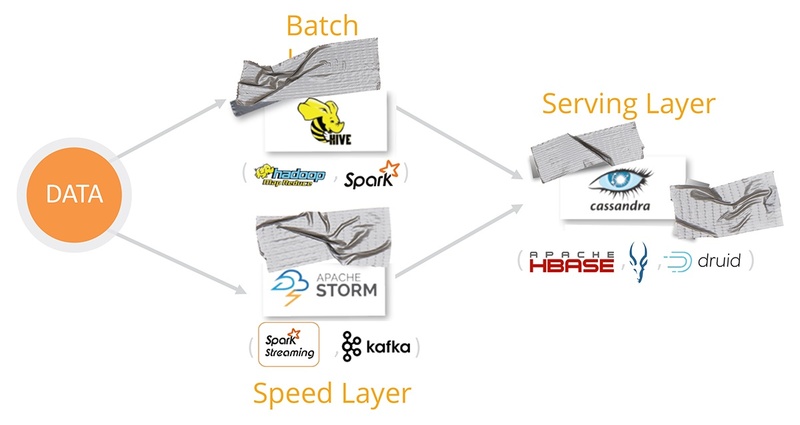 Splice Machine offers a better solution to the complexity of Lambda Architectures. We call it “Lambda-in-a-Box.” With the new scale-out RDBMS systems, you get all the benefits of Lambda with a much simpler architecture and it adds full SQL support for both transactional (OLTP) and analytical (OLAP) applications.